These tones of perfect blue reveal a fleeting beauty we long to express. 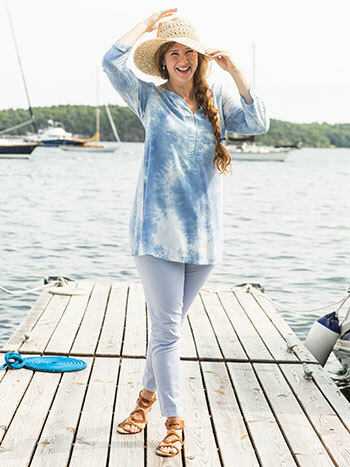 A fingertip length tunic that's artfully styled with an appealing sweetheart neckline and cross stitch detail on the bodice. What a pleasant tunic this is. 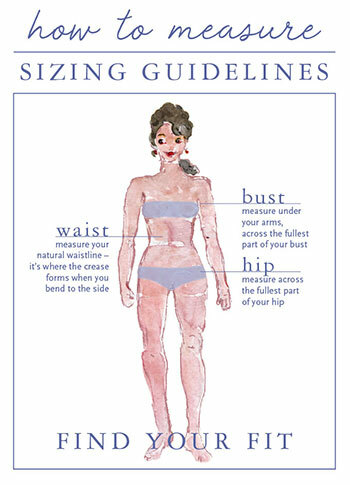 It is very soft and light weight and very true to the fit. I wear mine with the capri leggings and other leggings. It looks good with the jeans as well. 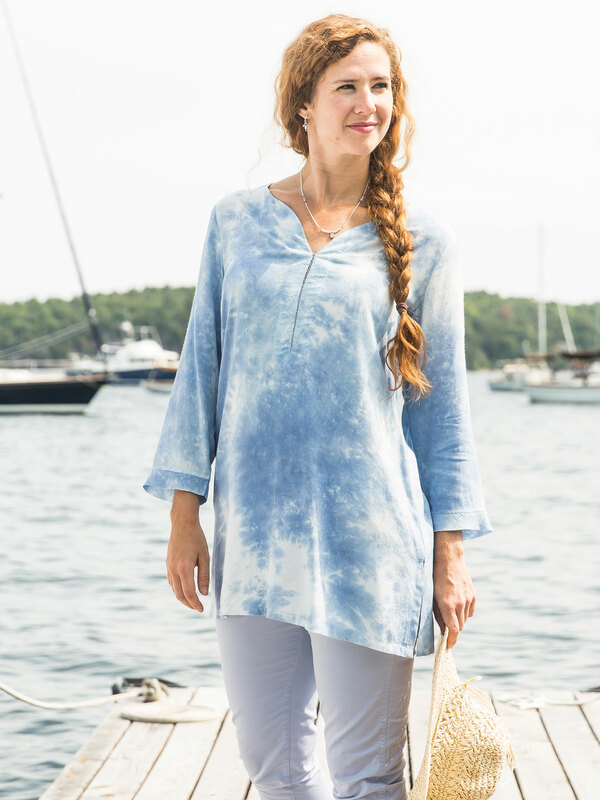 Beautiful is what this tunic is. I have many April Cornell garments, but I think this tunic may be my favorite of them all. Simple lines, 3/4 sleeves, a lovely neckline to showcase a pretty pendant. SOFT fabric with a nice hand and drape. Flattering. And the colors do evoke the happiness of a blue sky flecked with white clouds. Can wear over jeans or leggings. My new favorite shirt, love it.